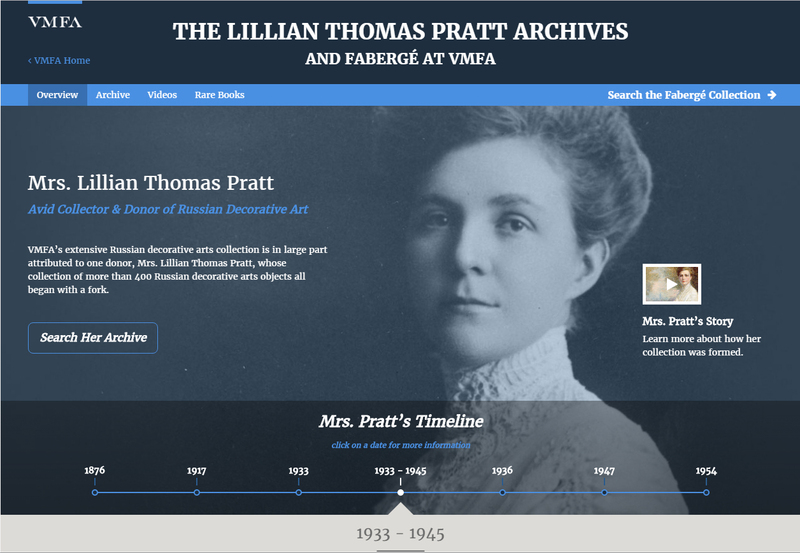 The Margaret R. and Robert M. Freeman Library at the Virginia Museum of Fine Arts is happy to announce the launch of its first digital archive, which documents the formation of the museum’s world-renowned Fabergé and Russian decorative arts collection at http://faberge.vmfa.museum/. This project was made possible in part by the National Endowment for the Humanities: Celebrating 50 Years of Excellence. 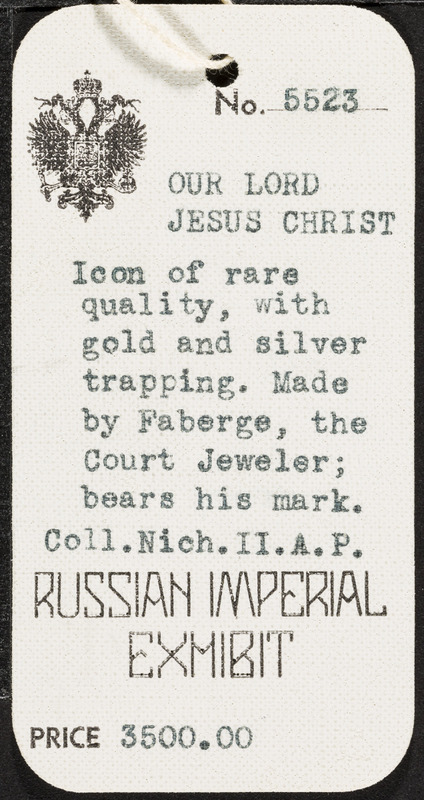 In all, over 700 items have been digitized, resulting in 1,500 downloadable image files, all of which are available to the public via a new online portal dedicated to digital resources about Fabergé and Russian decorative arts. 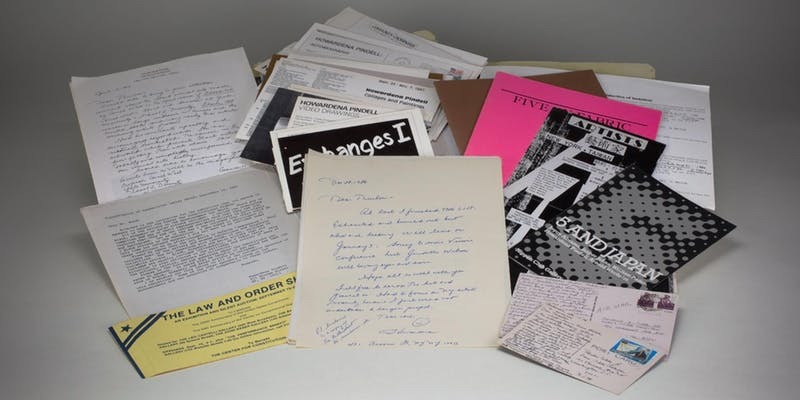 The website provides access to the digitized Pratt archive, newly filmed videos of the Imperial Easter Eggs opening, new 360° views of the Imperial Easter Eggs, and downloadable resources for educators. The website also links to the new free Fabergé at VMFA mobile application that allows users to explore the collection through five different historical perspectives and design and share a Fabergé mini egg.